EFJohnson, the P25 specialist for JVCKENWOOD is focused on delivering the highest quality, cost effective P25 solutions that are smarter and simpler. Because when the mission is critical and every second counts, no one has time for complexities. 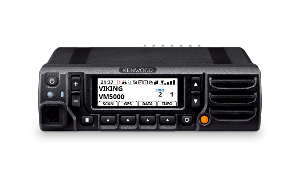 The consolidation of EFJohnson’s P25 subscriber portfolio under a single KENWOOD brand signifies the combination of two strengths—EFJohnson’s proven Viking® P25 software expertise and KENWOOD’s recognized hardware quality and reliability. 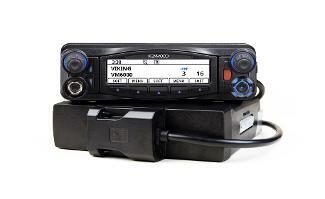 KENWOOD Viking radios are used throughout the world by police, fire, paramedics, military and homeland security personnel. We use smarter technology to make them easy to use and easy to maintain. Our mission is to deliver a solution that you can count on. We’re proud to provide a 3-year warranty on all Kenwood subscriber units – proof of our quality-driven approach, our commitment to you and your critical communications. Learn More With the VM7000 All-Band Multi-Deck Mobile, you can simultaneously receive and display up to four bands so you never miss a call. The “select” and “unselect” speakers give you the option for audio control similar to a dispatch console. The KENWOOD Viking® is the industry’s only mobile platform providing TrueVoice™ noise cancellation. Learn More Uncompromised quality and performance with public safety ergonomics, the KENWOOD Viking® is the industry’s only mobile platform providing TrueVoice™ noise cancellation. Learn More Multi-system P25 Phase 2 single band radio equipped with industry leading audio, color display and advanced features including Over-the-Intranet (OTIP) programming. 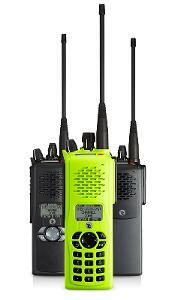 Learn More Designed to work with the Viking VM6000 mobile radio. 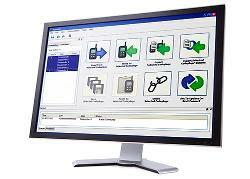 Learn More Armada Fleet Management Software enables quick and efficient configuration of Viking radios. 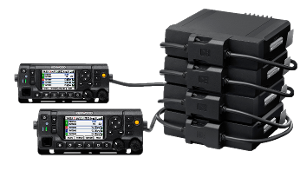 The VP900 portable offers smarter visual and audio features that make first responder communications effortless while enhancing interoperability through Multi-Band operation. Learn More Viking 6000 series portable radio specifically designed for today’s public safety agencies with advanced features and ergonomics to meet the first responder’s mission critical operational needs. Learn More With a top display and 1W rated audio, the VP600 offers enhanced visual and audio features that make first responder communication effortless. At just under 5.5 inches tall, these small Viking portable radios are packed wih advanced features for today’s public safety agencies. Armada Fleet Management Software enables quick and efficient configuration of Viking radios.